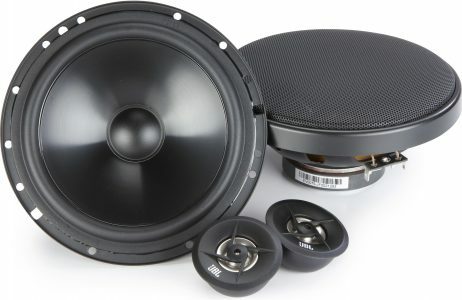 Home / CAR / SPEAKERS / 6-6.75" / JBL STAGE 600C 6-6.5INCH SLIM COMPONENT SPEAKER SYSTEM*GREAT PRICE! IMPRESSIVE PERFORMANCE, AMAZING PRICE! 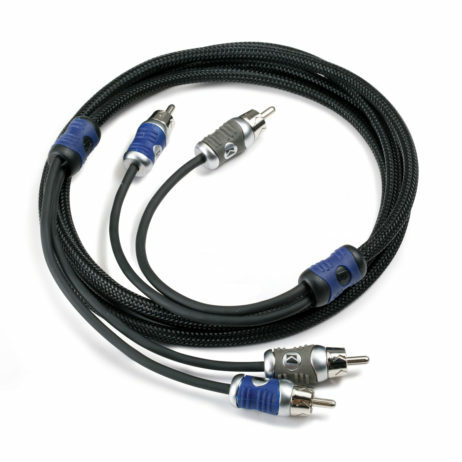 IDEAL REPLACEMENT FOR THOSE FACTORY SPEAKERS! 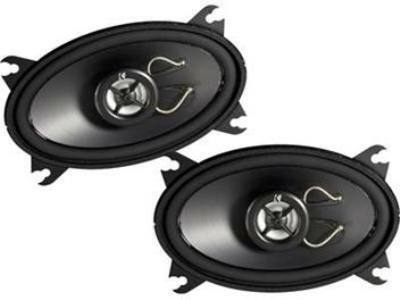 Stage Series coaxial and component speakers make signature JBL performance remarkably inexpensive. Polypropylene woofers provide a strong foundation of bass and midrange frequencies, and PEI Balanced dome tweeters complete the full-range sound with crisp, high-end frequencies. It’s a lot of great sound, for not a lot of money. 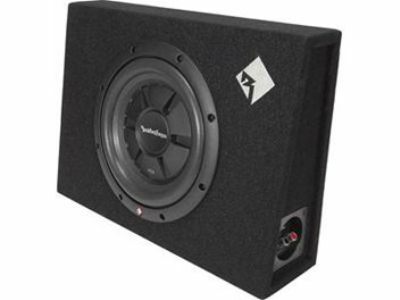 Stage Series speakers are ideal, entry-level upgrades from factory speakers. They deliver the perfect blend of uncompromising JBL sound and unbeatable value.